Asphalt Emulsion Seal Archives | Pimentel Paving Inc. 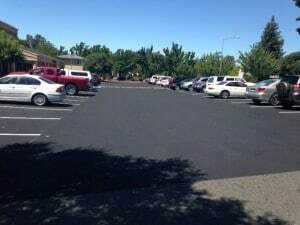 This project was a commercial parking lot done with asphalt, seal and stripe in Santa Rosa CA. 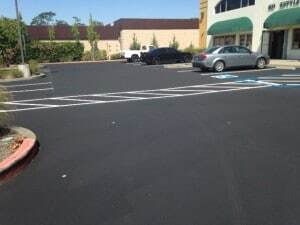 This was a commercial parking lot paving project using asphalt emulsion seal and stripe.